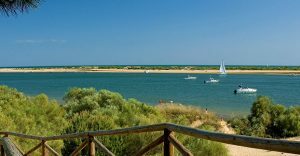 Huelva's coastline has recently been dubbed "The Secret Coast", on account of the fact that so few people, even Spanish people, seem to know about it. 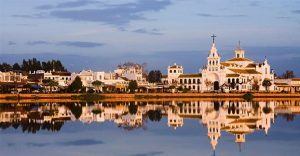 Sitting in the far south-western corner of Andalucía, between Cádiz and Portugal, Huelva is one of the last few coastal gems of Andalucía yet to be found by significant numbers of tourists. 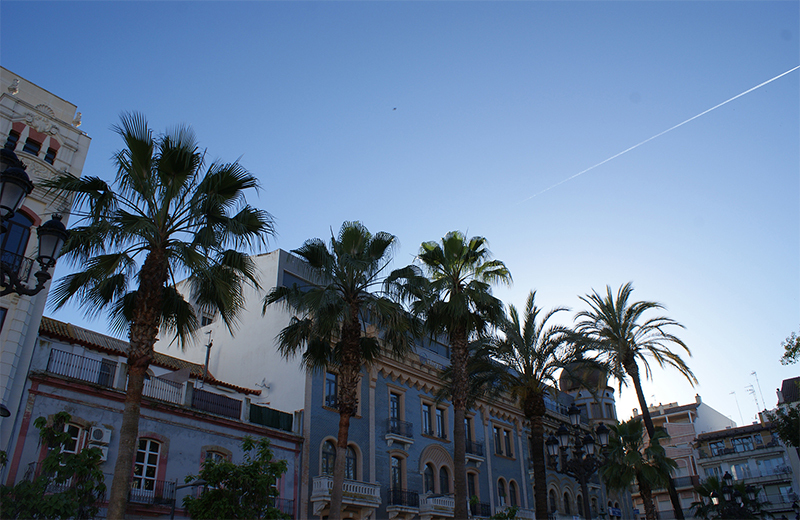 A stranger fact still, considering Huelva's other nickname, La Luz (The Light), given due to the number of sunshine hours that bathe the coastline, a number unequalled by any other major city in Europe. 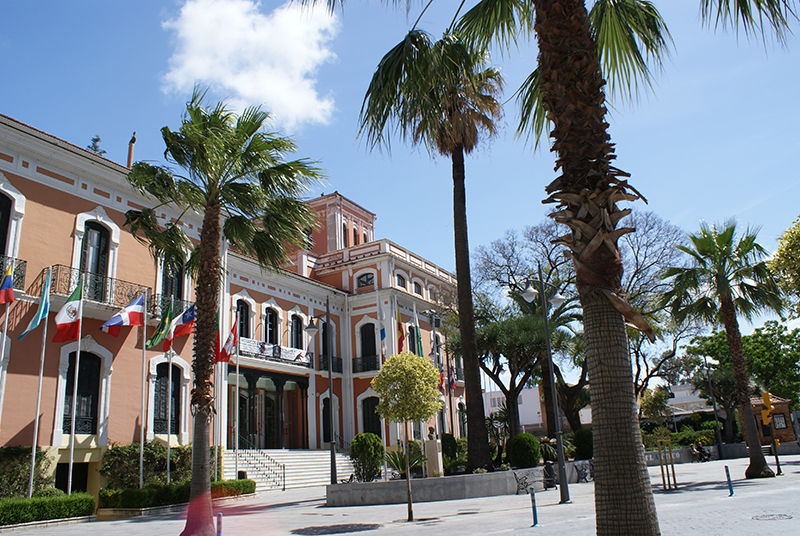 The official and historic name for the people of Huelva is Onubenses. However, nowadays we are known more commonly as Choqueros. 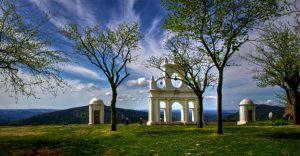 The main holidays include Colombinas, La Cinta, Dia de Andalucia, Fiesta de San Juan and the week long holiday of Semana Santa. To the west of Huelva, a couple of small seaside resorts and fishing villages where life is easy and the seafood is as cheap as it is delicious. 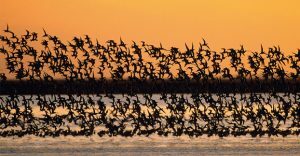 The east is dominated by a great long stretch of unspoilt beach backed by high dunes and one of the biggest, wildest marshland nature reserves in Spain, Doñana. 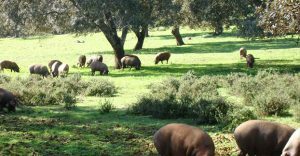 Behind the city, sits the mountain ranges of Aracena, where the villages are connected only by narrow winding roads and hiking trails where you're just as likely see a wild boar as you are a person. 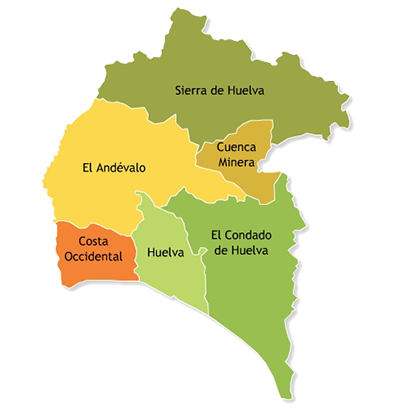 Huelva is the official Gastronomic Capital of Spain 2017. 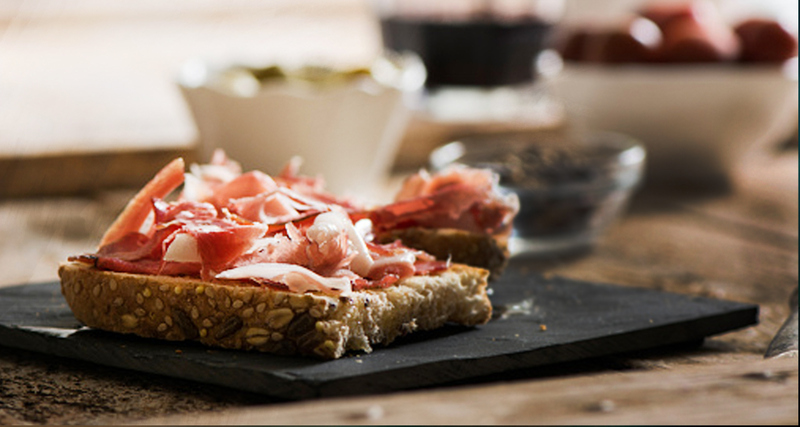 Due to its position, sandwiched between the coast and the countryside, the seafood and locally sourced products such as iberican ham, wine, fruit and vegetables is among the best in the world. 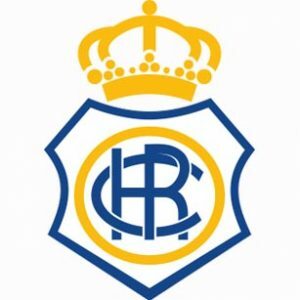 The most famous sporting institution in Huelva is Recreativo de Huelva, known affectionately as Recre. Founded in 1889, it is the oldest club in Spain and a fantastic atmosphere is guaranteed when they play at Stadio Colombino, situated within walking distance of the city centre. The stadium has also hosted the Spain national team on occasion. Other notable clubs include Sporting Club Huelva, the successful women´s football team and Club Rugby Tartessos. Famed gold medal Olympian Carolina Marin also hails from Huelva. Visit Renfe website to check trains to arrive in Huelva. 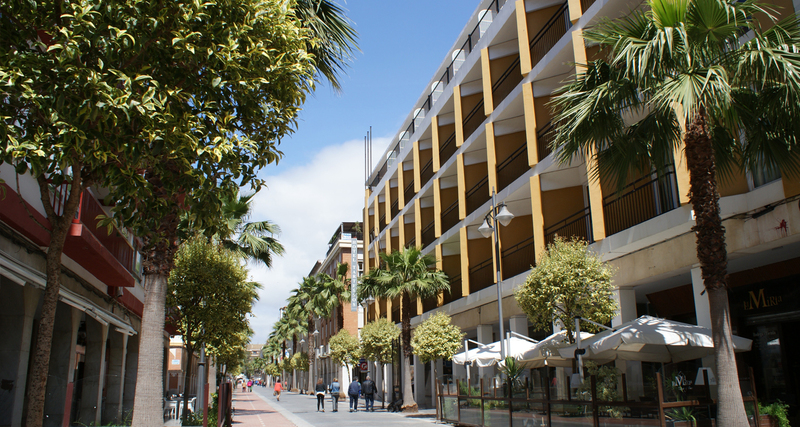 Visit Damas website to check buses to arrive in Huelva. 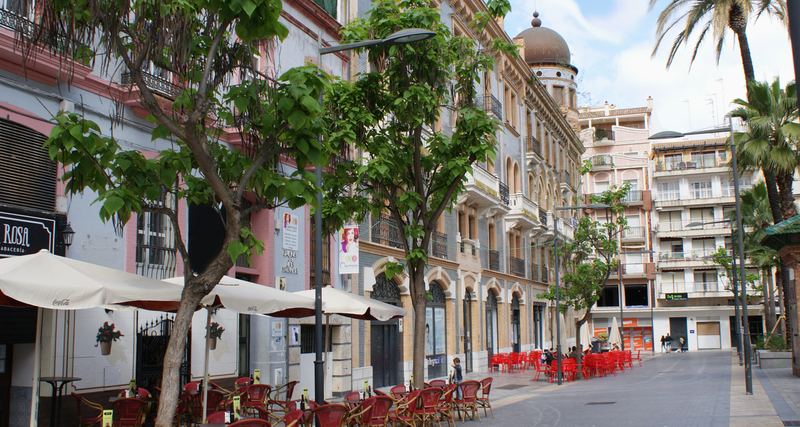 Ready to learn Spanish in Huelva?